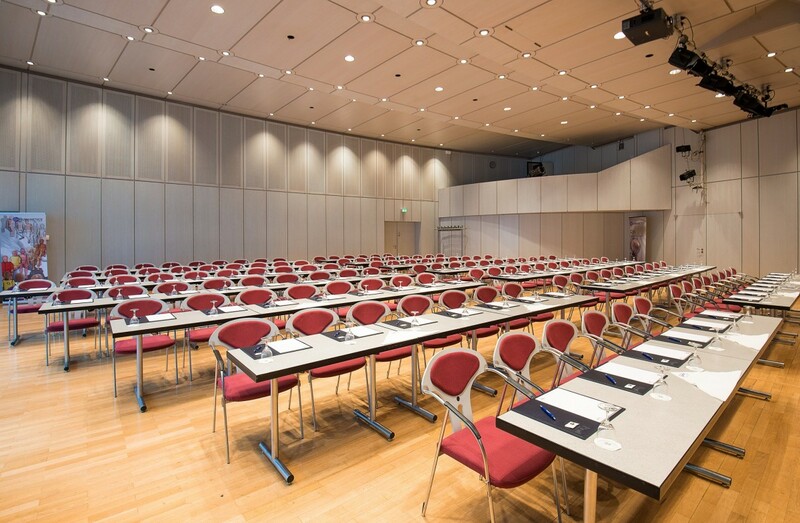 Conceived as a chamber music venue, the Minnesängersaal (minstrels’ hall) owing to its adjustable stage is a very attractive option for concerts as well as company functions or family parties. 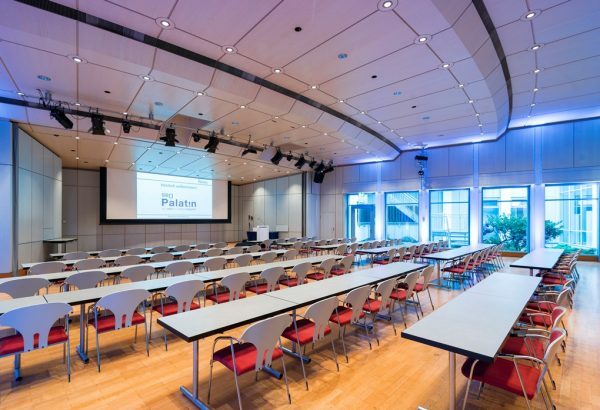 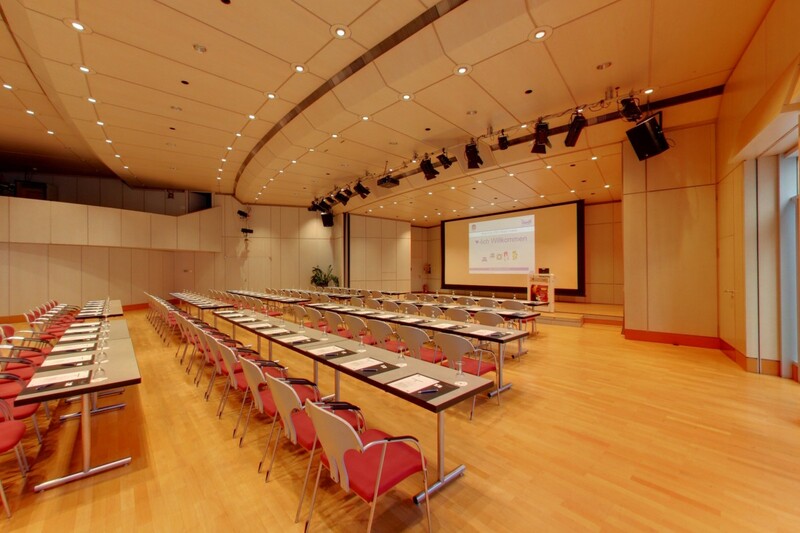 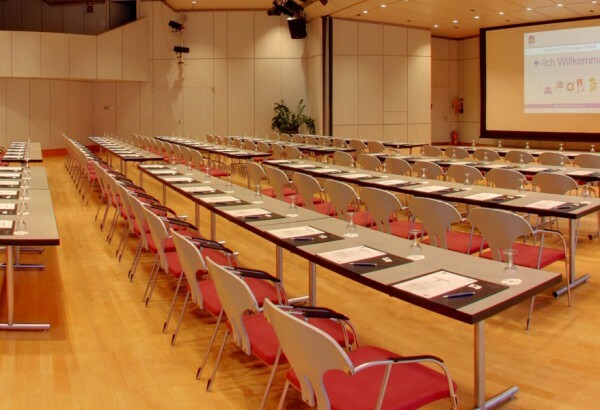 In addition, its daylight illumination provides for a relaxed atmosphere at conferences. Its open architecture without any pillars allows for a maximum of 263 persons to be seated here in rows (theater style).